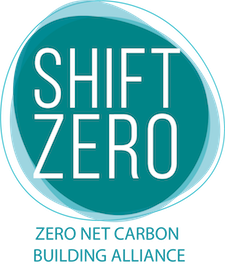 Shift Zero is heading into an exciting second year building on our foundation of partnership and collaborative work. Twice annually we host a meeting for members and allies to come together, hear updates from current initiatives and discuss shared priorities. Please join us at the upcoming Oct 24 fall meeting to learn about task force progress, consider additional actions that build on our current efforts, and reconfirm our advocacy priorities as a group.